How much will a mold cost? 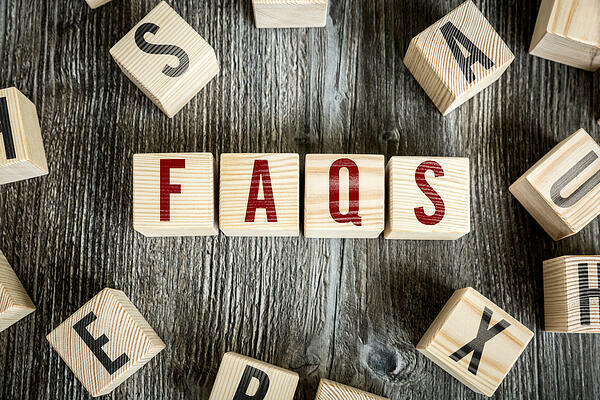 One of the most common questions for those looking to source a plastic injection molder is “How much will a plastic injection mold cost?” It's one of the most important questions, since the actual mold represents the most significant expense in upfront production costs. Tight-tolerance, precision molds that are made from the best steel available should last for years to come. That being said, many factors go into determining the full cost. With any custom injection molding project, your injection molder should be able to give you the final price tag. In this article, we will review the variables that can impact the cost so that you can be better informed when making a mold purchasing decision. What certifications should I look for in a molder? Specific certifications demonstrate a supplier’s commitment to quality and continuous improvement. They indicate that buyers and procurement professionals are dealing with a manufacturer that has reached the highest standards in the industry. As buyers become more sophisticated, they want to see more accountability and quality checks throughout their supply chain. At Rodon, we use important quality manufacturing standards to provide innovative plastic injection manufacturing solutions for our clients and continuously look for ways to improve and refine our processes. Which injection molding process is right for us? Engineers have various options when choosing a plastic injection molding process to best suit their specific application. Each of the three primary methods — hydraulic, electric, and hybrid — feature unique benefits and drawbacks. To make the right selection for your project, it’s important to have a full understanding of how these methods differ and what they can offer you. No matter what your specific application, an injection molding machine — whether hydraulic, electric or hybrid — should provide you with reliable, high-quality parts while keeping costs down. What's the difference between cold and hot runner molds? Ever since its introduction in the late 19th century, plastic injection molding has revolutionized the way we create plastic products. Although the technology has evolved significantly over the years, many injection molds today still fall into two main categories: hot runner and cold runner systems. Each of these systems has their own benefits and limitations which make them better suited for specific applications. Understanding the differences between these technologies can help you have a more productive and informed discussion with your plastic injection specialist to determine the most feasible option for your unique application. What do I need to know about plastic injection volumes? With over 16,000 injection molding and plastic manufacturing facilities in the United States, there is no shortage of companies to choose from. When choosing a provider, many factors should be taken into consideration, including capabilities, quality assurance, cost, company reputation, and delivery time. Finding the right plastic injection molder to fit your needs may seem daunting, but determining your volume requirements first and foremost — and how they may shift over time — will help narrow down your options. Plastic injection molding providers usually specialize in one of three volume classifications- low volume, mid volume and high volume. Learn how to differentiate which is best for your project. Why should I look for a molder in the U.S.? When looking for a manufacturer that will provide you with quality, savings, and a quick turnaround, it’s essential to consider the location of your facility. While many companies are moving overseas in search of cheaper production and labor costs, it often pays to keep your company based right here in the United States. In fact, there are numerous benefits to choosing a manufacturer based in the United States over those found abroad, especially in the long run. Together, these benefits present a solid case to keep manufacturing companies in the United States. While overseas manufacturing might seem like a cheaper option for many companies, in the long term, the benefits of keeping your manufacturing facility domestic far outweigh the short-term benefits of moving your facility abroad. What type of resin do I need for my part? 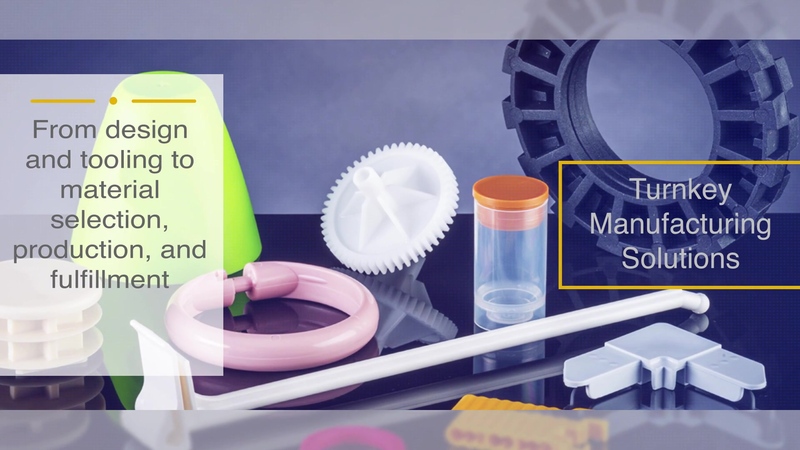 With hundreds of commodity and engineering resins available on today’s market, the material selection process for plastic injection molding may seem daunting at first. Selecting the right material from the start will not only save you time and money, but it will also help ensure optimal product performance and manufacturability. Research your options carefully, and consult with an experienced plastic injection molder to help determine the ideal choice. At Rodon, we understand the unique benefits and properties offered by different types of plastics, and work closely with clients to find the best fit for their project.